Chrome Plated Or Plain Brass Finish. Available with Or Without Washers & Friction Rings. DYNAMIC Corner Guards protect wall corners from unsightly markings/damage due to general wear and tear. Covers the entire corner while creating a neat and finished look that won't distract from your colour scheme. Can either be nailed in or ready to use with adhesive backings. Available in Clear, Almond, or White. Complete with Escutcheon, Nuts, Slip Joint Washers. with Or Without Cleanout. 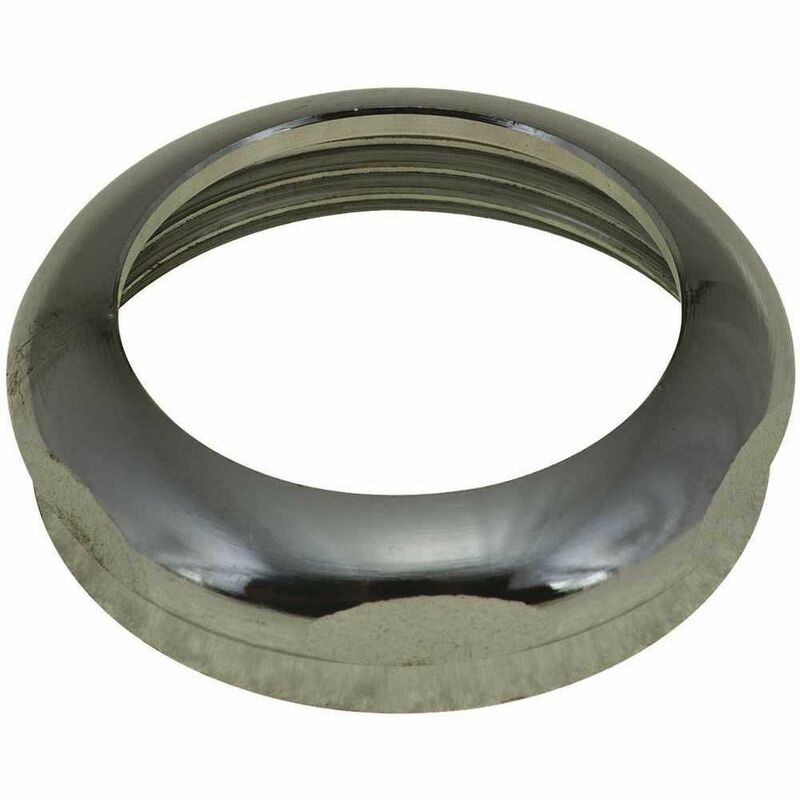 Solid Brass Slip Joint Nut, 1-1/2 inch X 1-1/4 inch Chrome Plated Or Plain Brass Finish. Available with Or Without Washers & Friction Rings.